Expand your culinary horizons by getting a taste of these traditional, sustainable and fascinating food locations. Food and travel: it's a match made in heaven. 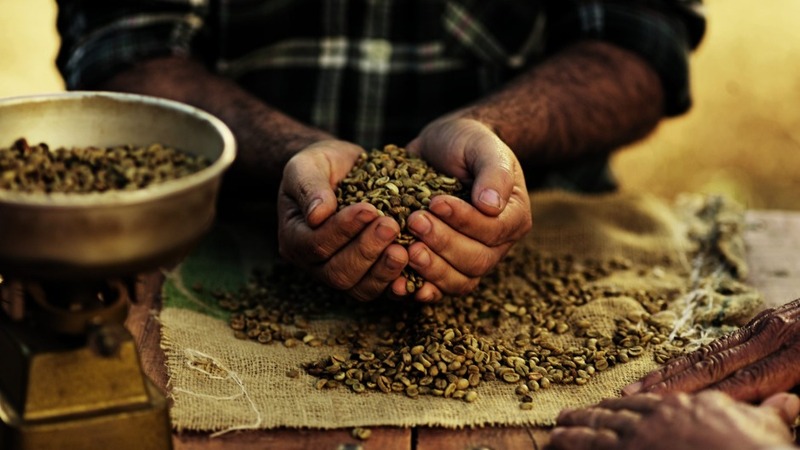 Especially when the location offers not just great flavours, but an element of surprise, a cultural kick, and producers with a passion for tradition and doing things the right way. The following destinations may not the first that spring to mind when you think about going on a food tour. But that makes them all the more appealing. Each offers a unique food culture in which sustainability is part of the landscape. So get out there and explore them before they become the flavour of the month. 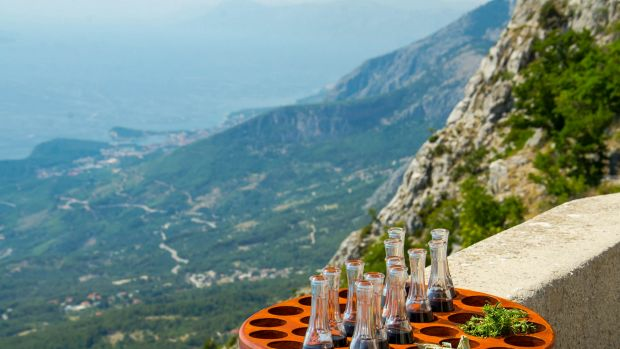 If you asked someone to name the world's great wine regions, Dalmatia would be unlikely to get a mention (unless you asked a Dalmatian, of course). But maybe that's about to change. This beautiful region of Croatia has a spectacular coastline and islands, where wineries cling to steep, karst hillsides and put a big emphasis on sustainable and traditional production techniques. "Producers want to stay true to their heritage and the original tastes," says Alan Mandić, director and owner of tour company Secret Dalmatia. "Many of them see organic winemaking as the only possibility." Dalmatia is the home of zinfandel as well as numerous other grape varieties little known outside Croatia. 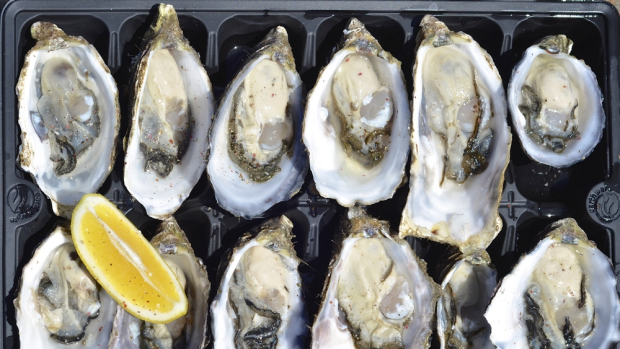 And its food – from the oysters of Ston to Pag cheese – is superb. "This culture worships the finest food possible," Mandić says. "You'll find a unique variety of tastes and flavours in a very small area." From sustainably minded city restaurants that are among the world's best to a meal of roast guinea pig cooked in the Andes, Peru is full of culinary surprises. "Most people don't realise the diversity and depth of the food culture there," says Jennifer Wilkinson, owner, director and Peru tour group leader with Epicurious Travel. 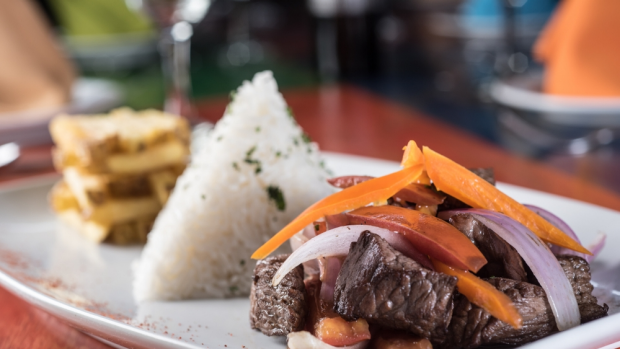 Influenced by the Incas, the Spanish, the traditional owners of the Amazon, and the Japanese (there's a Peruvian-Japanese food fusion phenomenon called Nikkei), Peruvian food is eclectic to say the least. In the mountains (after you've had some coca tea on the way up, to help with altitude sickness, and a cup of freshly-ground sustainable local coffee on the way down), one of the highlights is pachamanca: an ancient cooking technique, in which marinated meat and vegetables are cooked with hot rocks underground. "It's pretty amazing," Wilkinson says. Named the world's best food destination at the 2018 International Travel & Tourism Awards, Northern Ireland has a booming foodie scene thanks to its mild climate, lush grass, clean waterways and dedicated people that combine to produce superb seafood, dairy, meat, and craft beer and whiskey. "Our ingredients speak for themselves," says Tracey Jeffery, director of Northern Ireland Food Tours, which takes visitors to meet the producers of traditional bread, raw-milk Gouda-style cheese, single estate whiskey, and extra-creamy yoghurt from Jersey cows. 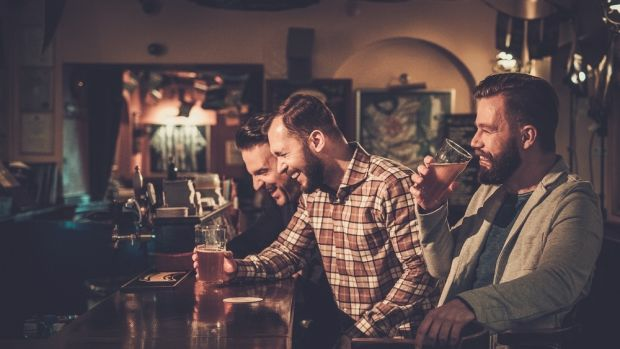 You'll find great food and drink experiences all over Northern Ireland, from gastro pubs and funky breweries, to a castle tea room serving organic salmon. During 'the Troubles', Northern Ireland didn't have much to feel good about, Jeffery says. But now times are different. "We've always had this amazing food and drink," she says. "We've just never shouted about it. But I think it's time we started." Long known for its wildlife, Kangaroo Island (or KI to the locals) is these days a sanctuary for foodies too, offering world-class honey, seafood, dairy, lamb, wine and spirits. "Isolation has raised the bar for quality and you have to be sustainable," says Justin Harman, who, with his wife Jane, sells more 400 KI products through their stall at the Adelaide Central Market. With producers increasingly opening their doors to the public, accessing food and drink on the island has become a lot more fun in recent years. Visit the spectacular clifftop cellar door at Dudley Wines, and call in on the Halliday five-star winery, Islander Estate; try locally distilled gin at Kangaroo Island Spirits; discover how honey came to be such a big deal on KI at Clifford's Honey Farm; and fine-dine at Sunset Food & Wine. You can make your own way around or join a food tour such as SeaLink's two-day Food, Wine and Natural Wonders. How to sum up the island? "The world's best authentic produce, supplied by passionate producers in a stunning location," Harman says.